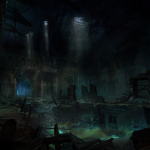 No, you aren’t dreaming RPG fans. 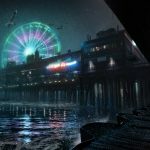 Almost fifteen years after the Troika Games’ cult classic Vampire: The Masquerade – Bloodlines released for PC, a sequel was just announced by Paradox Interactive. 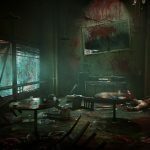 The game is aptly title Vampire: The Masquerade – Bloodlines 2, is coming to both PC and consoles in 2020, and is being crafted by Blacklight Retribution developer Hardsuit Labs. 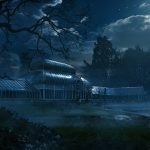 Paradox and Hardsuit Labs have been teasing their collaboration on a new title since last year, so it is great to see that they are working on a sequel to such as beloved game. 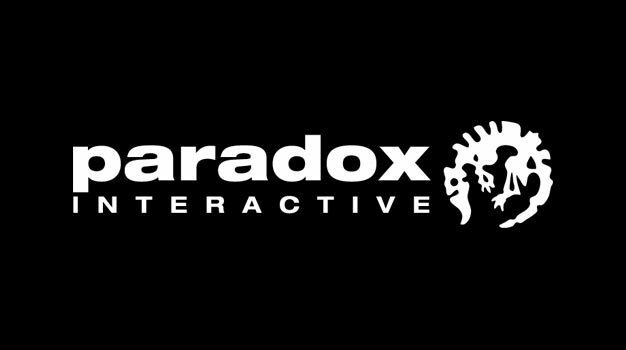 Paradox Interactive acquired White Wolf back in 2015, but has not done much with their properties when it comes to video games since then. 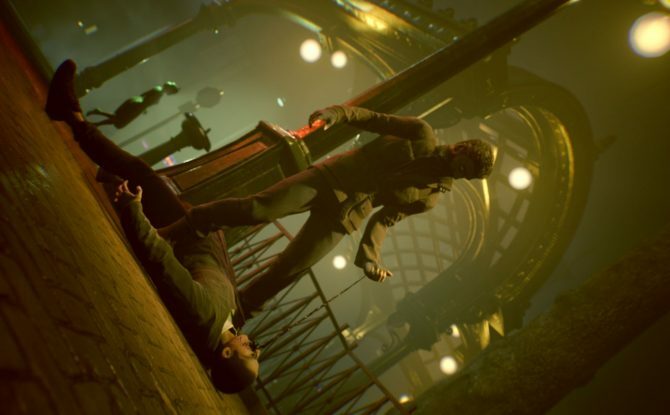 Former Paradox CEO Fredrik Wester said last year that “there are a couple of projects that are at more than an experimental level right now,” based on White Wolf’s IP, so Vampire The Masquerade – Bloodlines 2 is only the first of these titles. 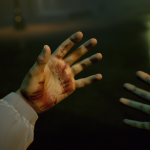 While Troika founders Leonard Boyarsky and Tim Cain are currently working on The Outer Worlds, Lead Narrative Designer Brian Mitsoda has returned to work on Vampire: The Masquerade – Bloodlines 2 and is confident in the direction the game’s story is going. 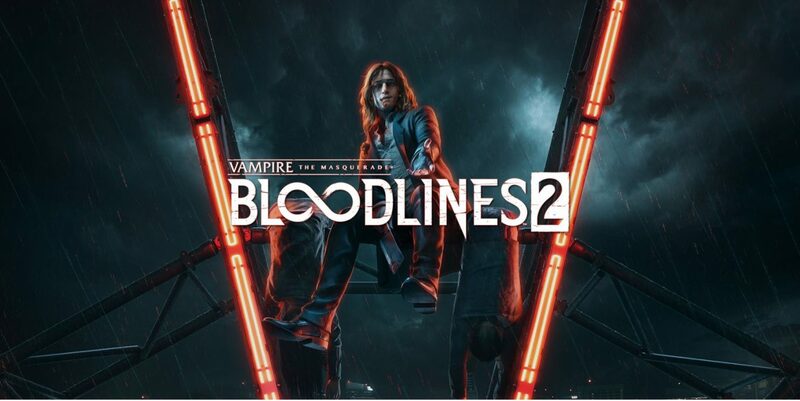 ?Our aim has been to carry on the signature themes that made Bloodlines unique – particularly its dark tone, atmosphere, and humor – and I think that fans of the original will love what we?re doing with Bloodlines,” he commented alongside this announcement. 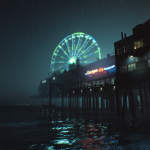 Vampire: The Masquerade – Bloodlines 2 is set in Seattle, where players are in the center of a vicious blood war between different vampire factions after being “created in an act of vampire insurrection” This title will also feature a “reactive” story that will influence whether the titular masquerade that vampires don’t exist is kept up. 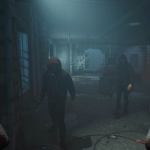 When it comes to gameplay, Hardsuit Labs and Paradox Interactive are promising “fast-paced melee combat” and a city for players to stalk the streets of in order to satiate their need for blood. 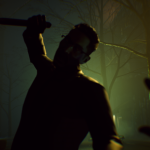 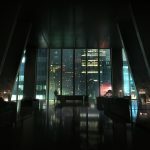 According to DualShockers’ own Steven Santana who has played the game, it is first-person like the cinematic reveal trailer shows and features a world that is split up into tightly designed hubs that can be visited by players in a non-linear fashion depending on the point in the game they are at. 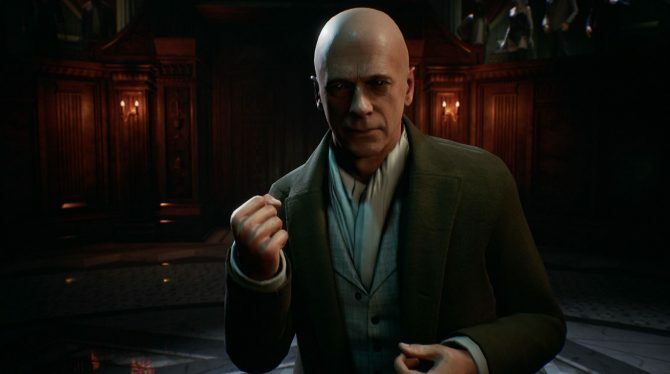 DualShockers was able to check Vampire: The Masquerade – Bloodlines 2 out at GDC this week, so we’ll be pumping out a lot more coverage on the game throughout the rest of March. 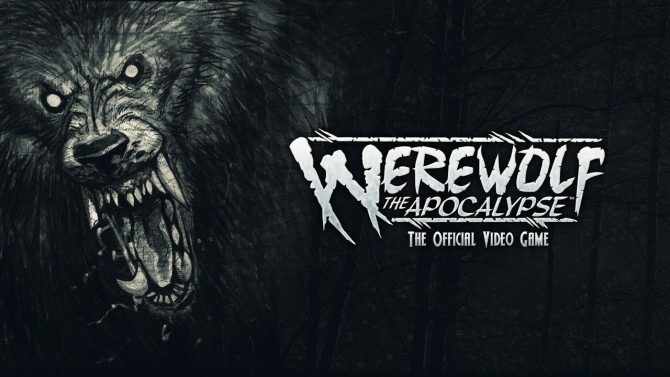 You can check out the first screenshots and art the game below. 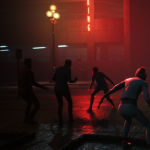 Vampire: The Masquerade – Bloodlines 2 will release for PC, PS4, and Xbox One in Q1 2020.